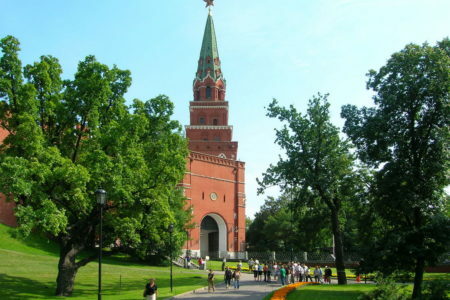 What landmark comes to mind first when you think about Moscow? 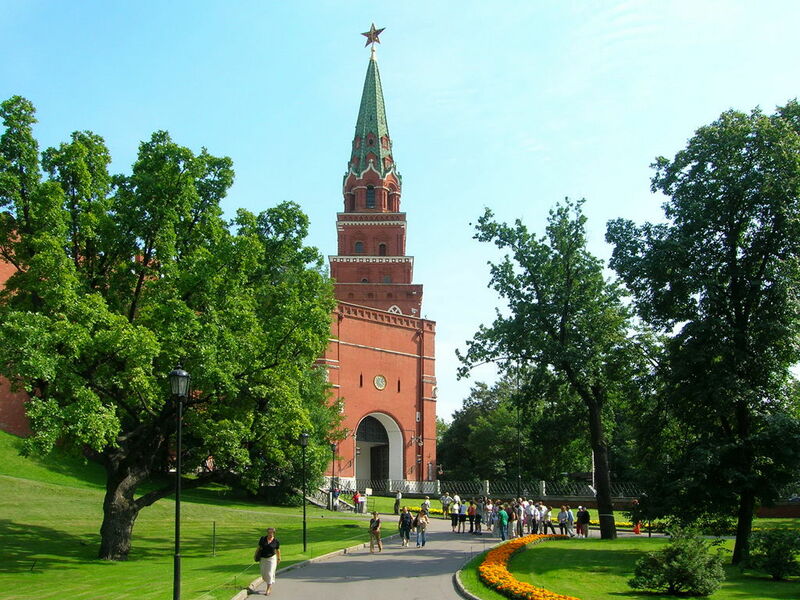 Of course, the Red Square is the main place of our capital, a symbol not only of Moscow, but of all Russia! 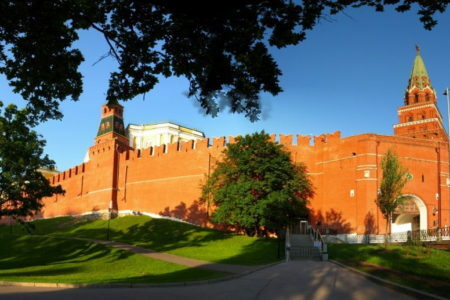 The heart of Moscow, the main square of the city, stretching along the northeast wall of the Kremlin. 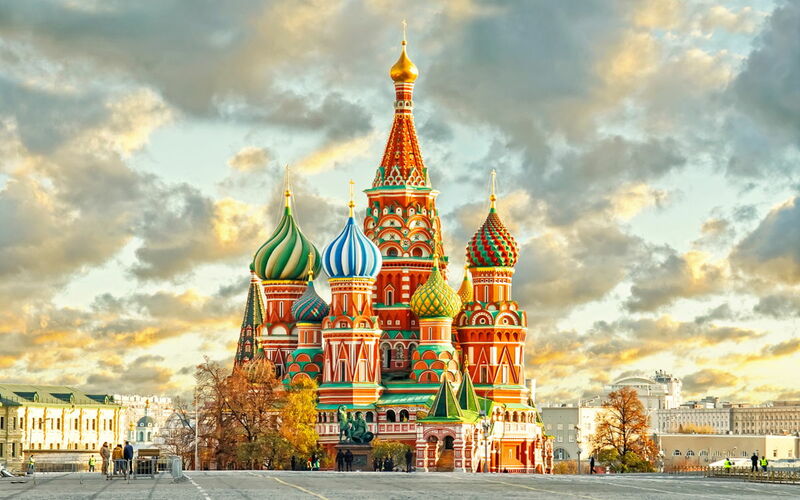 Mausoleum, Execution place, St. Basil’s Cathedral, Kazan Cathedral, Historical Museum and other attractions make it a place where all the guests of the capital are sent first. 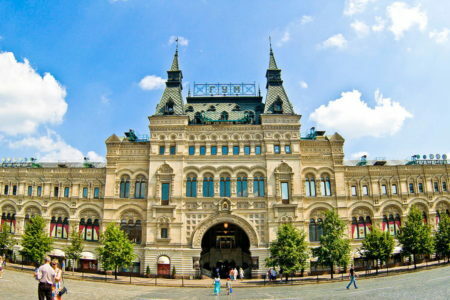 We will start our walk from Manege Square: we will see the hotel, built during Stalin’s time, that was once a Soviet hotel “Moscow”, we will look at the Manezh building, which was built by the outstanding architect Osip Bove, the famous creator of the Bolshoi Theater. 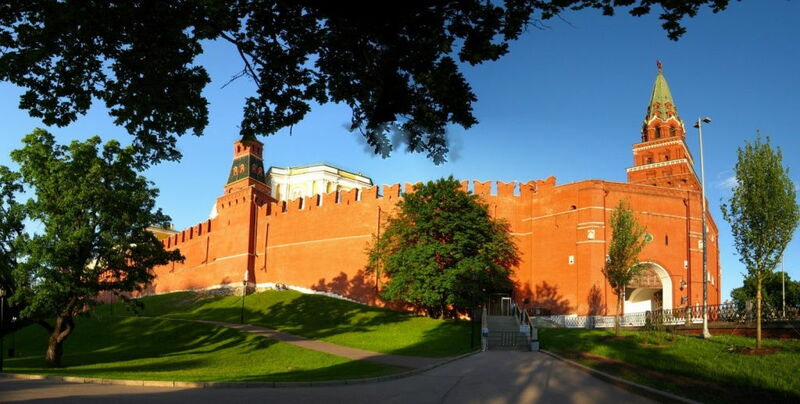 We go into the Alexander Garden, we will see the main Eternal Flame, which is guarded by the soldiers of the Preobrazhensky regiment and we learn that there are actually three gardens. 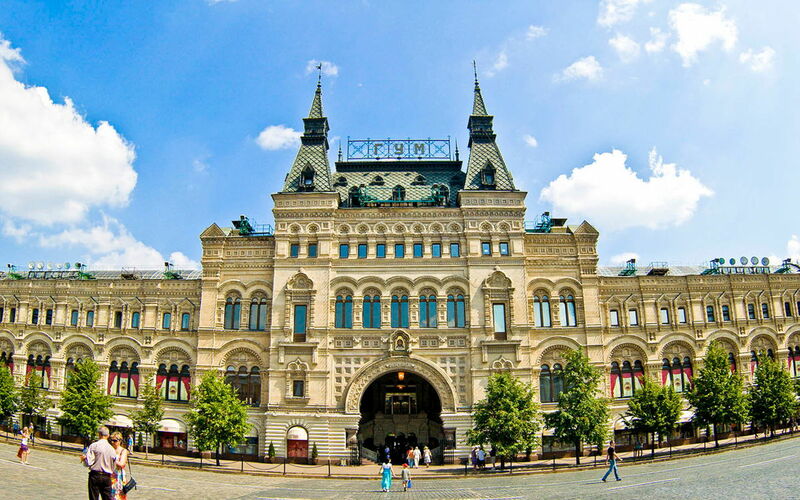 And, of course, we will visit the Red Square itself with all its sights. 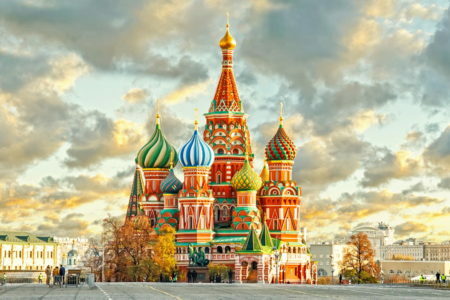 Our excursion will end on Vasilievsky descent at St. Basil’s Cathedral: on the most unusual square, having a sloping structure.